Join us for an evening of fashion and entertainment! 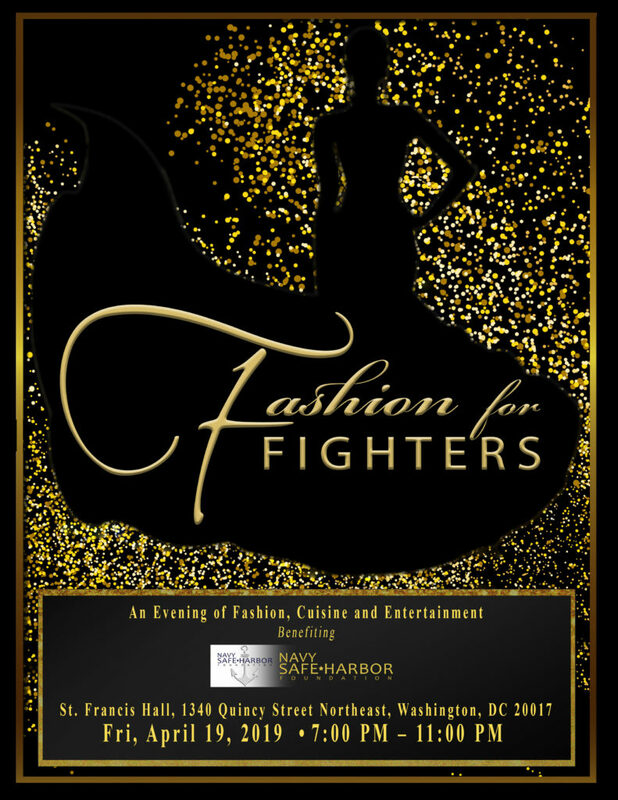 Navy Safe Harbor Foundation invites you to attend the 5th annual Fashion for Fighters Gala! 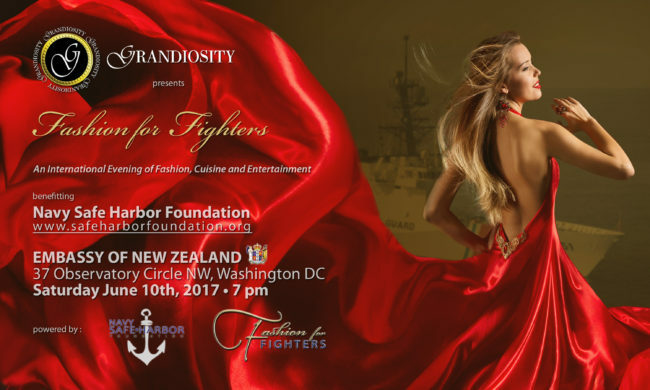 Join us for an evening of fashion to raise funds for wounded, ill and injured U.S. Navy, Coast Guardsmen, and their families. Inspired to meet the growing needs of the military community, Navy Safe Harbor Foundation (NSHF) was created to efficiently identify and meet the needs of wounded, ill and injured Sailors, Coast Guardsmen, Marines, and their families. NSHF fills in the gaps of critical non-medical provisions through collaboration with federal and civic resources. Through its efforts, every service member is given an opportunity for full recovery by providing financial assistance, respite care, special equipment, transportation, recreational opportunities, and other services. 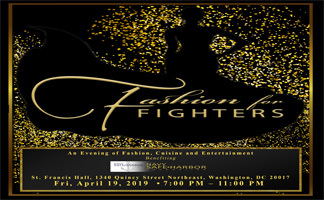 The chicest black-tie event of the season, Fashion for Fighters is a night for camaraderie, support and giving back. 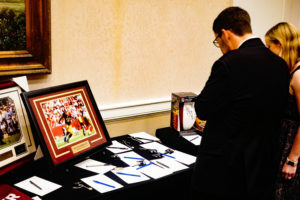 Guests will enjoy sponsored fashion shows, silent auctions, music, dancing, and entertainment. Heavy hors-d’oeuvres will be served. Complimentary wine, beer, and sodas. Full bar available for purchase. 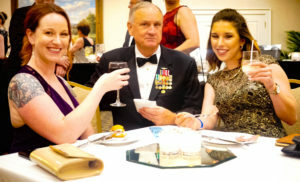 For individuals and organizations wishing to donate at these or higher levels, the Gala presents a unique marketing opportunity; your contribution is an example of how your business gives back to the community and wounded service members. We anticipate nearly 200 guests this year. They are men and women ranging in age from 25 to 65. A contribution from your business would reach an attentive and loyal audience. Watch our video from last year. There are also parking spaces available on the location of the event. 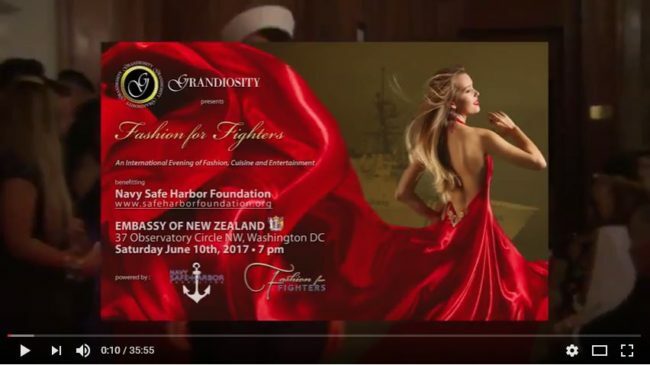 Washington, DC – Join the Navy Safe Harbor Foundation (www.safeharborfoundation.org) for the fourth annual Fashion for Fighters Gala – an evening of fashion to raise funds for wounded, ill and injured U.S. Navy, Coast Guardsmen and their families. NSHF is dedicated to supporting the recovery of Sailors, Coast Guardsmen, and their families by assisting them with resources not currently provided by government resources. 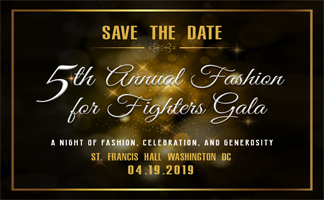 The chicest black-tie event of the season, Fashion for Fighters is a night for comradery, support and giving back. 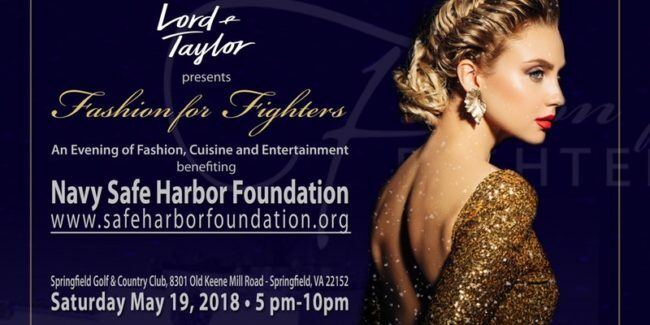 Guests will enjoy sponsored fashion shows, silent auctions and raffles along with music and entertainment. 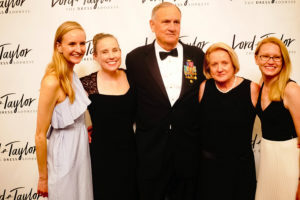 Inspired to meet the growing needs of the military community, Navy Safe Harbor Foundation (NSHF) was created to efficiently identify and meet the needs of wounded, ill and injured Sailors, Coast Guardsmen, Marines and their families. NSHF fills in the gaps of critical non-medical provisions through collaboration with federal and civic resources. Through its efforts, every service member is given an opportunity for full recovery by providing financial assistance, respite care, special equipment, transportation, recreational opportunities, and other services. Join us for an evening of fashion and entertainment! This year, we are presenting an exclusive Lord and Taylor Spring 2018 Collection. 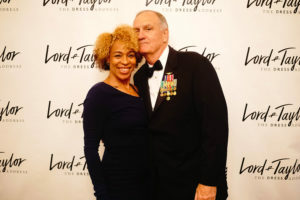 Since 1826, Lord & Taylor has built a reputation for service, for quality, and most of all, for style. By creating a unique mix of the latest trends and the timeless classics, they have become the favorite store of generations of shoppers. When: Saturday, May 19, 2018at 5:00 p.m. – 10:00 p.m.
RSVP: Tickets must be purchased in advance – media passes are available. Register here. 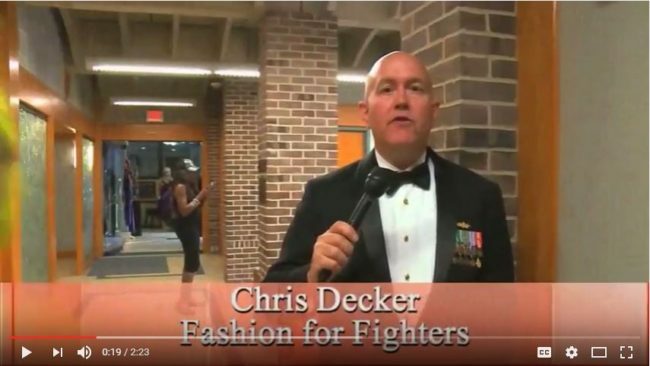 Fashion for Fighters Foundation is dedicated to showcasing fashion to support wounded, ill, and injured service members through fashion shows and events. 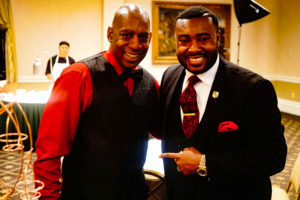 We seek times of comradery and support to raise funds for those who support us. 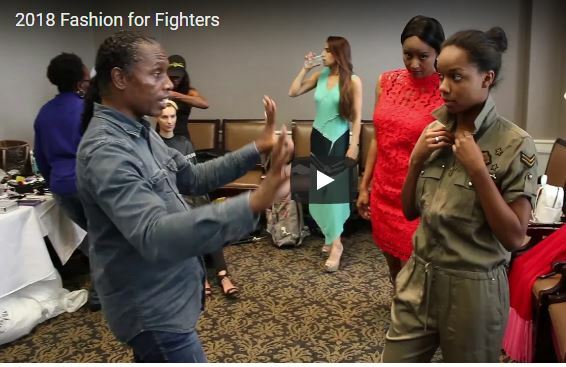 Fashion for Fighters, a registered 501(c)(3) in Virginia, is dedicated to supporting the recovery of others by assisting them with resources not currently provided by the government or community. 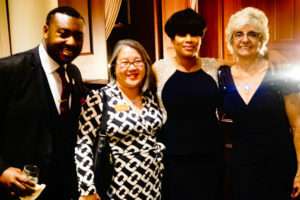 Our shows have become a fun and fashionable fundraising tradition where guests enjoy unique designs by both prominent and small-businesses.